Garry Kasparov, the Thirteenth World Champion, tremendously influenced the development of chess with his games, analyses, and writings. 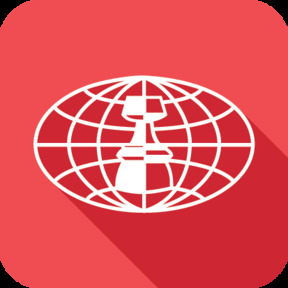 The quality of this work has greatly enriched our chess culture, and Chess Informant has had the privilege of presenting the fruits of his deep analytical work for more than thirty years. 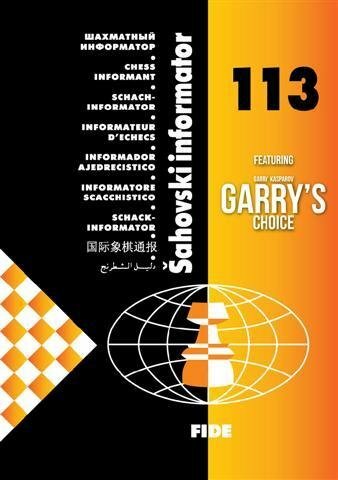 The number thirteen has always been Garry's lucky number, and Chess Informant 113 sees the return of his analytical work in the pages of our publication. Seven years after his retirement from professional chess, we are deeply honoured to welcome Garry back to Chess Informant! In the new column, "Garry's Choice," he will be annotating select games from recent practice, casting his critical eye on the efforts of modern chess stars – and mere "mortals" – in his trademark style. You would never guess in a hundred tries as to what game Garry chose to start his inaugural column. We couldn't, either! I will only reveal that he describes it as "a unique guest even on chess Olympus" and claimed he "had never seen anything like it in my chess career"!